1. Incentives and target activities are misaligned. Are you offering $5 or $50 to complete a 10-minute survey? Leverage advanced data and partner expertise to make sure you’re offering the right incentive for the action requested. PRO TIP: By offering a $25 incentive to employees for completing a health risk assessment, the State of Colorado experienced a 650% increase in participation over the previous year. 2. There is no executive sponsor. Without (visible) leadership approval, participating in an incentivized health and wellbeing program won’t become part of your culture and employees won’t be as motivated to participate. Feature a senior level executive in your outreach campaigns and experience a significant increase in engagement rates. PRO TIP: IBM’s Chief Health Officer Kyu Rhee launched its employee health platform and continues to promote total wellbeing. Leveraging Welltok’s capabilities, IBM achieved a 390% increase in average monthly use of digital health, wellbeing and benefits assets for employees with HSAs (and 240% increase for those without HSAs). 3. Compliance concerns. The everchanging landscape of regulations, such as the EEOC incentive limit that will be lifted in 2019, makes it challenging to design incentive programs. Choose a vendor that understands regulations, so you can confidently offer the right mix of incentive solutions. PRO TIP: Think outside of the box and include creative rewards that provide intrinsic and extrinsic value for the employee. Successful, compliant programs include non-cash incentives like volunteer days and team challenges. 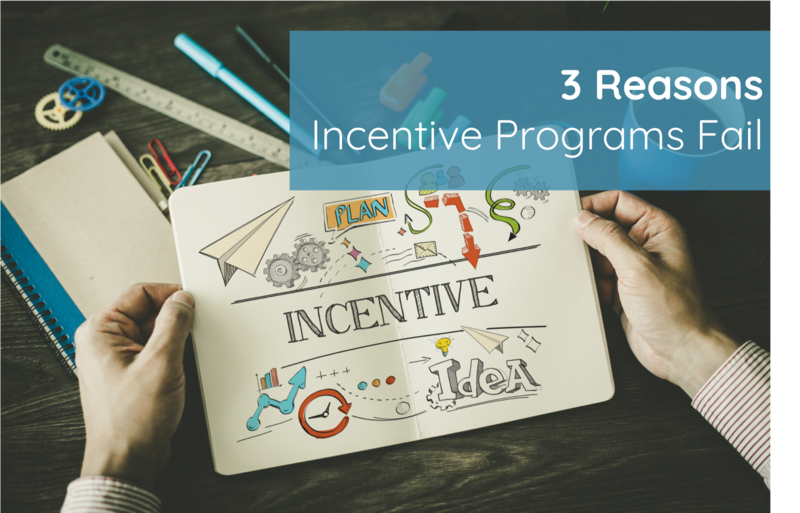 Is your incentive program headed in the right direction? Check out our Do's and Don’t Guide to avoid common health reward mistakes.